WWETT 2017 is just around the corner and we hope to see you at booth #1725 in Indianapolis, February 23-25. 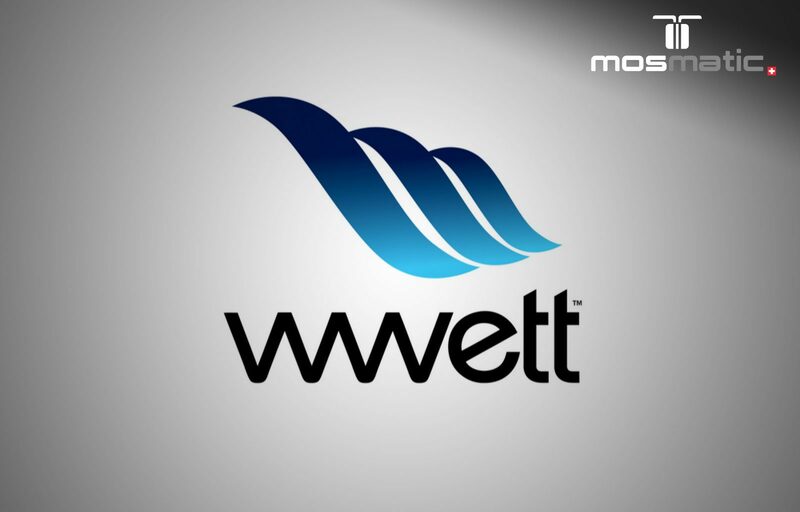 The WWETT Show – Water & Wastewater Equipment, Treatment & Transport – is the world’s largest annual trade show in the environmental service industry and it is filled with the latest products and technology. Mosmatic is known world-wide for quality products that meet or exceed industry applications. Our products can be found and used for flat surface, undercarriage, food processing, trash bin and many other sanitary, rehab or cleaning applications.